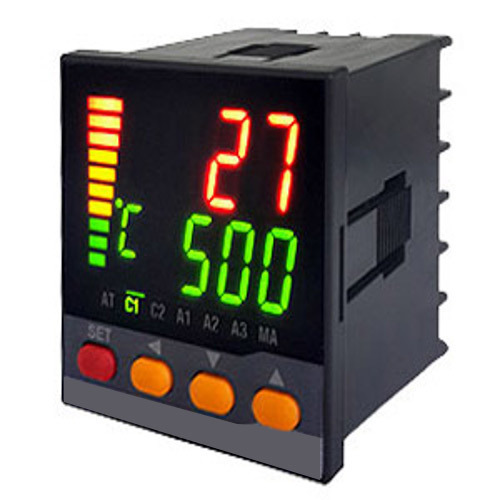 Our company has created a niche in the field of offering PID Controller Module. Naren Instruments & Engineering Co. is one of the prominent names who constantly strive to reach on top. Our firm got commenced in the year 1989 as a Sole Proprietorship (Individual) entity and engrossed in manufacturing and exporting a superior quality products that comprise ofMeasuring Sensor, Metal Thermocouple, Flow Meter and more. To cater the number of miscellaneous requirements of our customers, we persistently ensure do investment on manufacturing facility.